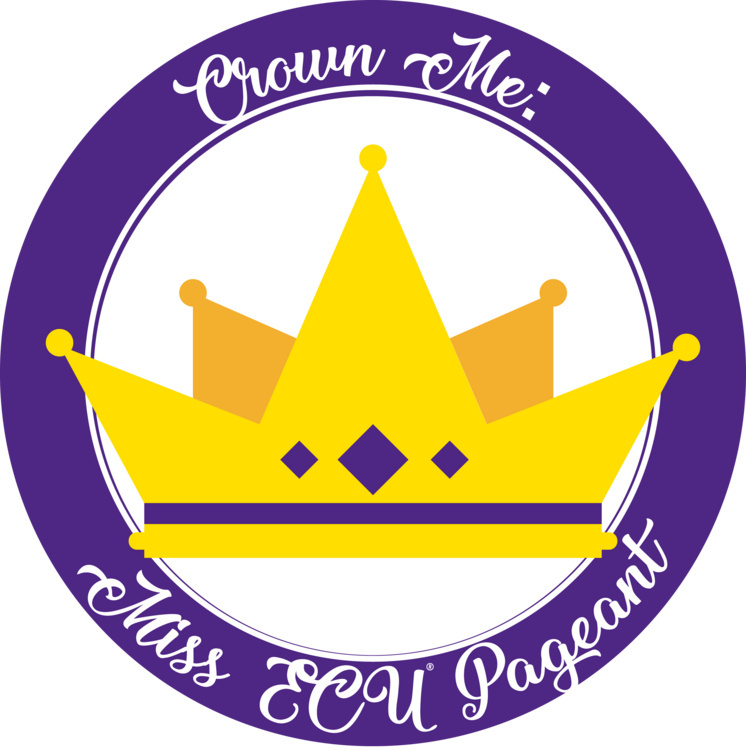 The inaugural Miss ECU Pageant will provide the opportunity on ECU's campus for 10 young women to compete in a pageant, obtain solid interview skills, work on personal branding and find self-confidence. This pageant is going to be the event of the year. It is hosted by the student organization, Crown Me: The Miss ECU Pageant. It is open to the public. Come watch a deserving girl capture the crown and start her journey to representing our university with class and pride!